SOLO ADS – What Are They? Lately I have been getting a lot of people asking me about SOLO ADS. And if you are any type of online marketer or you are just getting into the game, solo ads are definitely something that you want to learn about. In the mix of different ways to generate leads both paid versions and free versions, solo ads in my opinion are probably one of the fastest ways to generate leads in real time. In fact, when you run a solo ad, your phone will start beeping with new emails a few times a minute to let you know you have a new lead. THAT…is way cool. 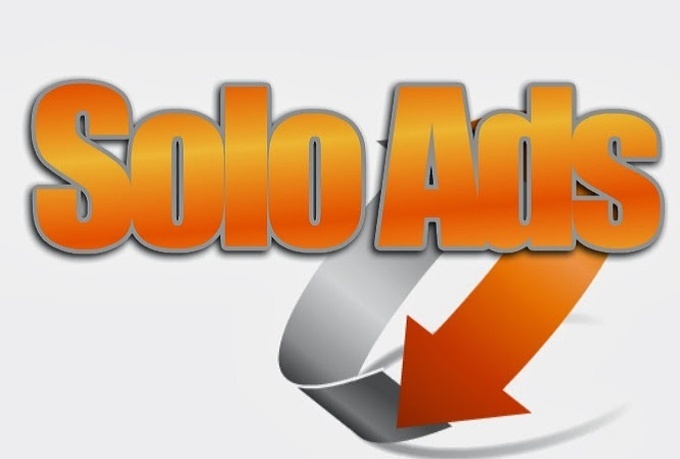 What the heck is a SOLO AD anyway? 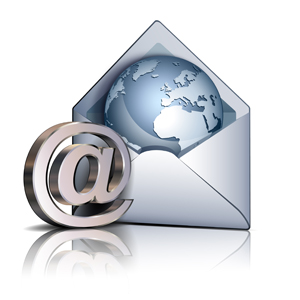 A Solo Ad is basically an email blast that is sent out to someone’s list of subscribers. People that offer solo ads typically have massive lists and they can steer a certain number of guaranteed clicks to your opt-in page instantly. When your page reaches that number of clicks, the traffic gets driven to another person and so on. This means that targeted buyers in your niche market will be exposed to your lead capture page in a concentrated focused period of time. 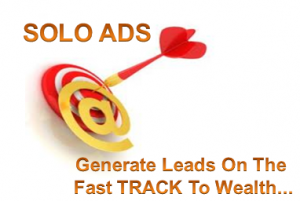 Solo ads are one of the fastest ways to build your list. Besides Facebook PPC and Google PPC, solo ads give you the best bang for your buck and instant targeted leads to market to. Remember though that it typically takes multiple exposures to convert those people into sales, so don’t think that every time you run a solo ad that it will produce instant sales. 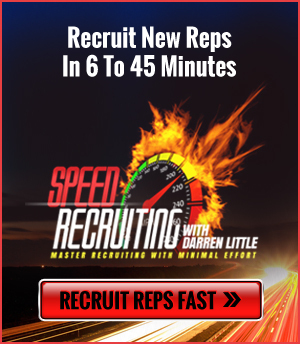 What you are doing though is building a list of targeted prospects and people to market to. What Do Solo Ads Cost? And Can You Afford Them? Solo ads range in price from $55 to about $350 and will provide you with GUARANTEED CLICKS. Unlike running print ads where you have no idea how many people will call you, solo ads are 100% guaranteed and it’s one of the reasons I like them. If I run a solo ad for $150 I know that I can expect 40 to 50 quality leads added to my list that I can in turn market too. If I sell even one person a $25 blog and upgrade them to the inner circle for $100, that ad becomes profitable in month 2, when that person is re-billed on an auto-ship payment. One thing to always remember when running a solo ad is that if you treat your business like a real business it will pay you like a business. If you treat your business like a hobby it will pay you like a hobby. If you start off with a small budget with solo ads and work up bigger and bigger and bigger over time, you can build a highly profitable business. Don’t just do one single solo ad and then wait for a sale and then if it doesn’t come immediately, say that Solo Ads don’t work. Budget a minimum of $250 to start your campaign. I typically recommend that if you have $500 or even $1000 to start you will be much happier with the results in month 1. If you don’t have a budget that large, you need to get involved with high paying affiliate programs that pay out large commissions so you can build up a budget. Most affiliate programs pay out 10% to 50% commissions on their products. 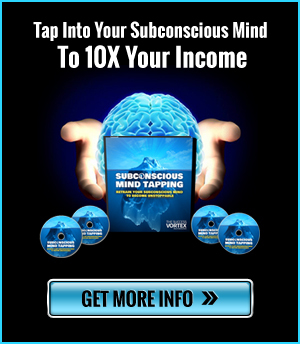 I typically look for programs that pay out 70% to 100% commissions. To find out how I help people generate a $2000 to $3000 monthly marketing budget in 60 to 90 days, watch this video. So there you have it…a little bit of information about Solo Ads – What they are and will they work for you. Thanks for this helpful information about solo ads! We can all do it! I also wanted to share an awesome resource! It’s a goal-setting and achievement platform where you set goals, including industry-specific MLM strategic-planning goals, and then receive text and email messages that put your personal and career goals in front of you as often as you’d like. Please check out http://www.myGOALSandDreams.com. Seriously, it rocks! !